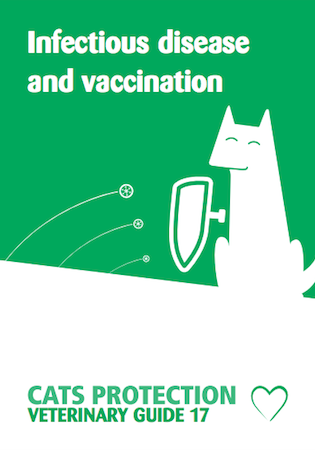 From dealing with fleas to caring for cats with disabilities, the Veterinary Guides series answers all the important questions regarding the wellbeing of your feline companion. 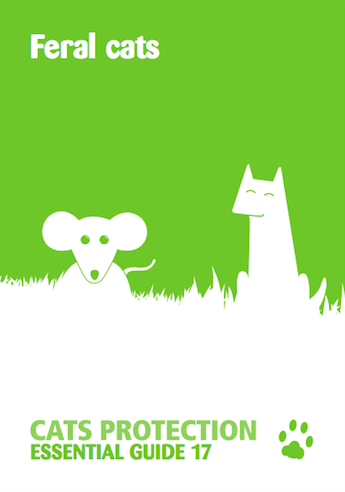 Written by our expert team of vets, this set of guides provides the information that will help put your mind at ease. From the considerations to take into account when adopting a cat to details of watching his weight and behaviour, the Essential Guides series tells you everything you need to know about responsible cat ownership. The full range of leaflets is available to download below. You will need Adobe Reader in order to view these PDFs. During 2016/17 we will be uploading a different guide to our website to help you learn everything you need to know about looking after your feline friend.